I have been meaning to buy titles from this author for so long! Underworld really struck me as a great first novel to try out. 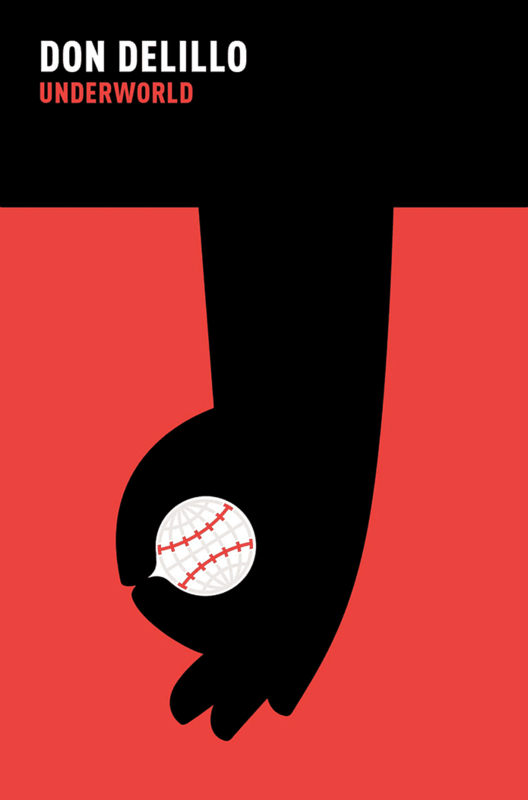 Amazon says "Opens at the Shea Stadium at the World Series Game of 1951, where the ball is caught by a young, black man in the crowd, and continues to change hands throughout the book. The various recipients of the ball tell the story of post-war US history giving a panorama of America from the 50s to the 90s." I've been hearing a lot about Virginia Woolf recently and so many people recommend her work, I'm really excited to read her work. I picked up two novels to start with as they both captured my attention; I'm a sucker for the sea. 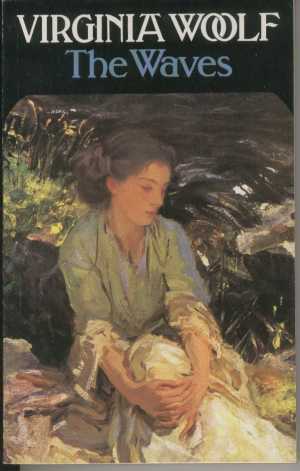 Amazon Says "Widely regarded as one of her greatest and most original works, it conveys the rhythms of life in synchrony with the cycle of nature and the passage of time. Six children - Bernard, Susan, Rhoda, Neville, Jinny and Louis - meet in a garden close to the sea, their voices sounding over the constant echo of the waves that roll back and forth from the shore. 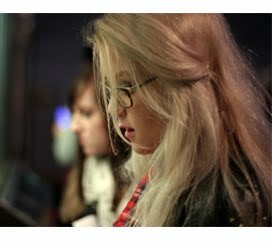 The subsequent continuity of these six main characters, as they develop from childhood to maturity and follow different passions and ambitions, is interspersed with interludes from the timeless and unifying chorus of nature." 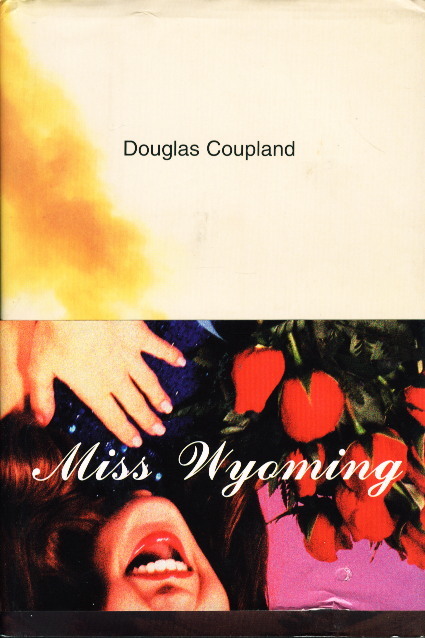 "This simple and haunting story captures the transcience of life and its surrounding emotions. 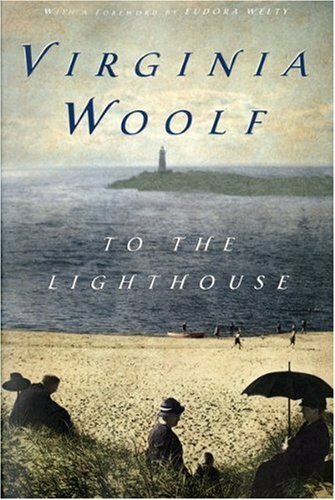 To the Lighthouse is the most autobiographical of Virginia Woolf's novels. It is based on her own early experiences, and while it touches on childhood and children's perceptions and desires, it is at its most trenchant when exploring adult relationships, marriage and the changing class-structure in the period spanning the Great War." Meet John Johnson – action film producer (Bel Air P.I… um, Bel Air P.I. 2), occasional sado-masochist, junkie. He just died – but only for 5 minutes. But while he was gone, he saw a vision of a woman’s face and realized that it was time to escape, to ditch the baggage of being horny, rich, lonely John Johnson and to lose himself. To disappear. Wouldn’t it be nice if they were to find themselves and get together?" I'm a huge Bukowski fan but I don't actually own any of his work! I first got into his books last summer, when surprisingly, I found quite a large stock of them in my local library. It's only a 2 minute walk away so I never felt the need to buy books I could borrow for free, (though secretly, I do want to own most!) 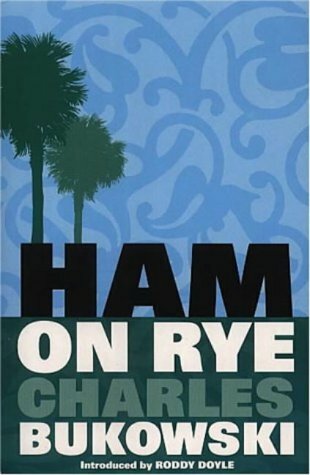 I hadn't read Ham On Rye though and it's about young Bukowski - so who could resist!? Amazon says ""Ham on Rye" follows the path of Bukowski's alter-ego Henry Chinaski through the high school years of acne and rejection and into the beginning of a long and successful career in alcoholism. The novel begins against the backdrop of an America devastated by the Depression and takes the Chinaski legend up to the bombing of Pearl Harbour. Arguably Bukowski's finest novel." 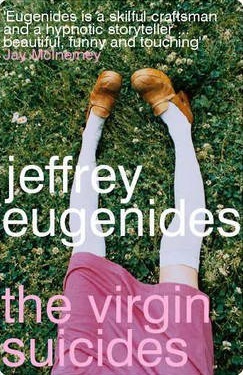 I saw the film adaptation of this novel years ago and never thought that much of it, (apart from the soundtrack!) but I wtched it again recently and it seemed like one of those adaptations that doesn't do justice to the book, so I thought I'd give it a try. Amazon says "The shocking thing about the girls was how nearly normal they seemed when their mother let them out for the one and only date of their lives. Twenty years on, their enigmatic personalities are embalmed in the memories of the boys who worshipped them and who now recall their shared adolescence: the brassiere draped over a crucifix belonging to the promiscuous Lux; the sisters' breathtaking appearance on the night of the dance; and the sultry, sleepy street across which they watched a family disintegrate and fragile lives disappear." The 6 books in total cost me just over £14, with free delivery which is such great value! Where are your favourite places to buy?